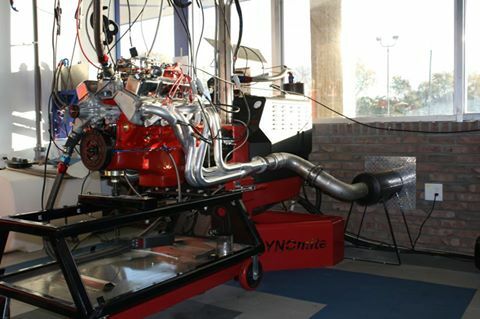 RPM Performance is very pleased to be one of the few resources operating a state-of-the-art Dynomite Dyno. Whether fine-tuning your performance modifications, making before / after comparisons, or simply base-lining your power/torque curves, RPM Performance dyno sessions are valuable steps in your performance upgrade path. During the dyno session for late-model, computer-controlled vehicles, extensive electronic diagnostics are done to accurately analyze ignition, air/fuel, cooling, shift points, and many more system operations. Certain custom performance chips, tuners and direct flashing can even be reprogrammed on the spot, to maximize every adjustable parameter of your vehicle's computer system. For non-computer controlled engines, dyno sessions are equally valuable in fine-tuning air/fuel mixtures and ignition timing to maximize your vehicle's power/torquw curves. Dyno sessions are especially useful if you need to make fine tuning adjustments after changing intakes, carburetors, headers, exhaust, heads, cams, superchargers and nitrous oxide systems. Every car is different, so each make and model has a different mod, we use a variety of dyno-tuning software such as SCT, HP Tuners, Diablo Sport. 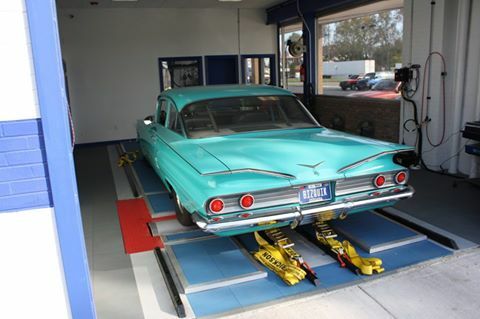 We offer dyno tuning for all aftermarket management systems. Dyno tune allows us to see what the vehicle is doing from the beginning to end and then we can adjust the ECM for a peak horse power output, based upon what the vehicle is doing. Our trained technicians know how to read and adjust for peak performance from your engine.